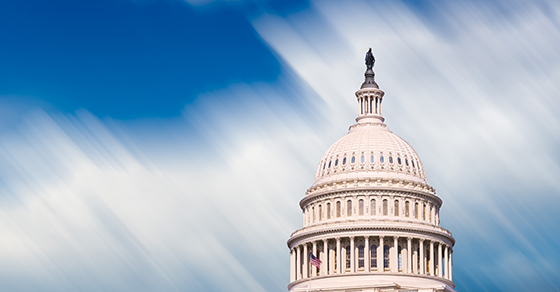 The U.S. House passed a bill that would repeal the 2.3% medical device tax. The excise tax is scheduled to be imposed on importers and manufacturers of medical devices beginning in 2020. It was part of the Affordable Care Act (ACA). The House also passed a bill that would expand the ACA’s religious conscience exemption to exempt individuals who rely solely on a religious method of healing. It would exempt these individuals from the requirement to buy and maintain health care coverage because accepting medical services is inconsistent with their religious beliefs.